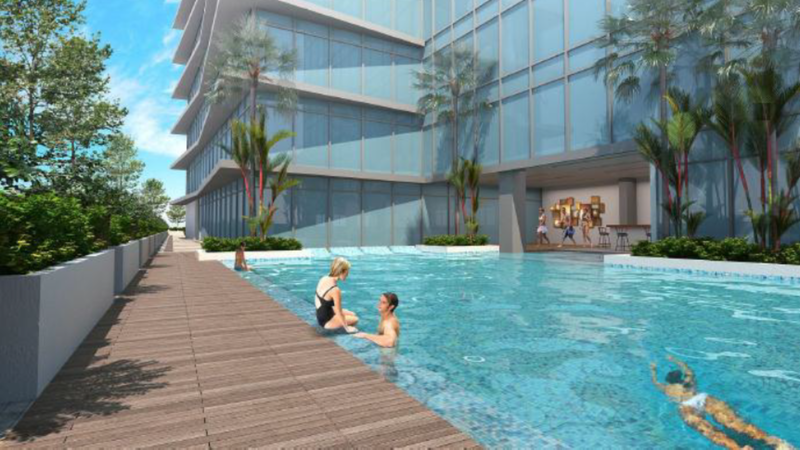 Megaworld, the country’s pioneer in township developments, is committed to help Cebu’s tourism industry, specifically in Mactan Island, with the expansion of its 28.8-hectare The Mactan Newtown in Lapu Lapu City. 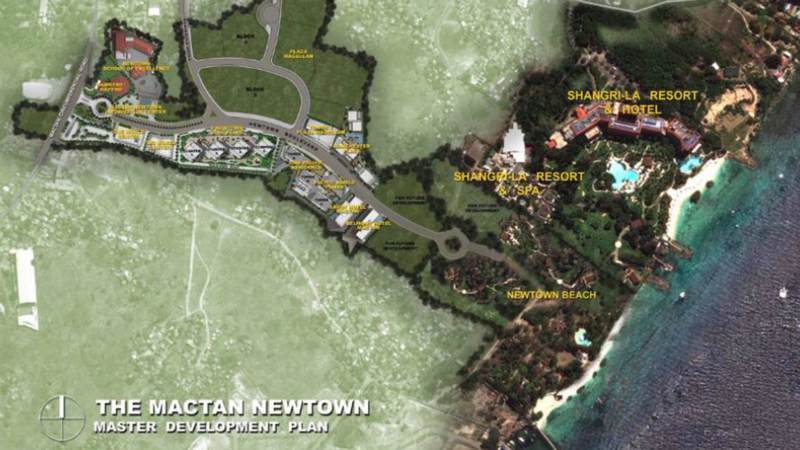 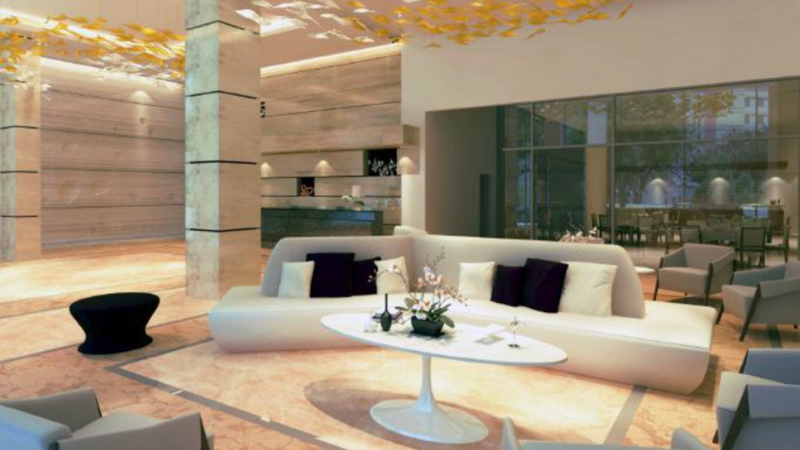 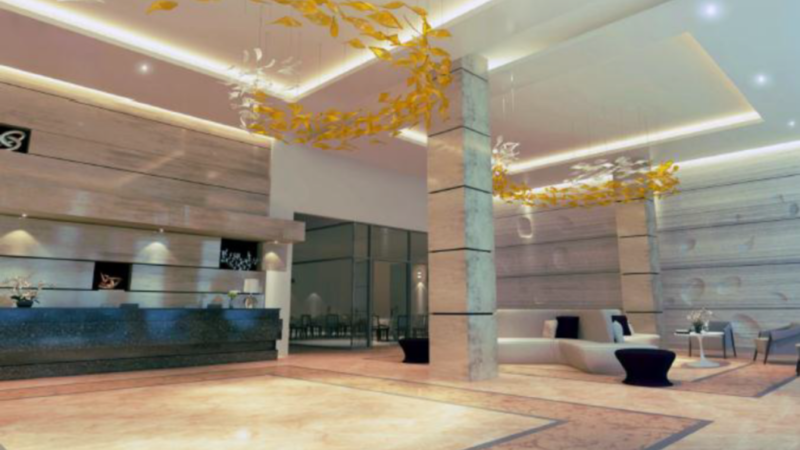 The company is spending P8-billion to build and develop five luxury hotels in the township, which will provide an additional 2,000 hotel rooms in Mactan Island. 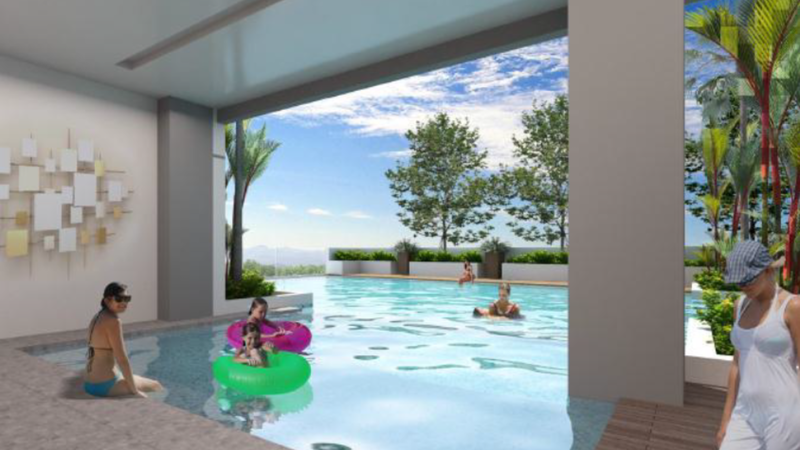 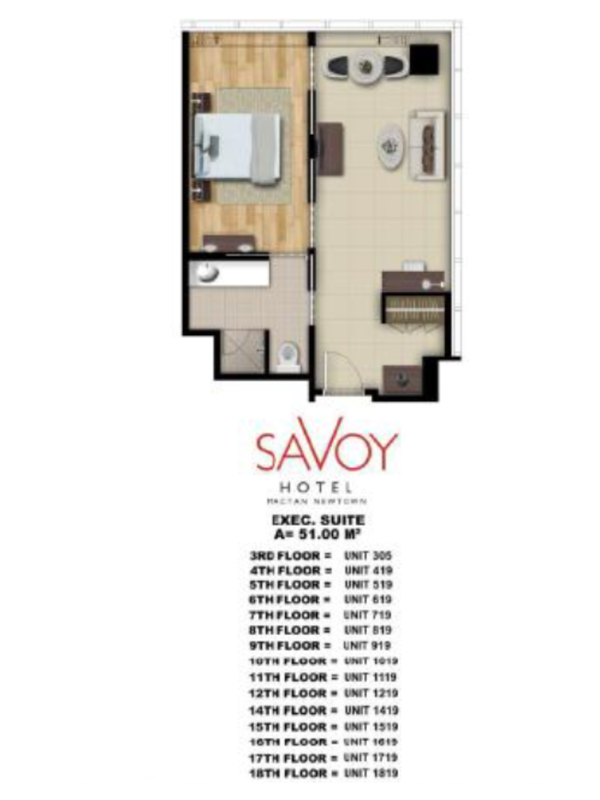 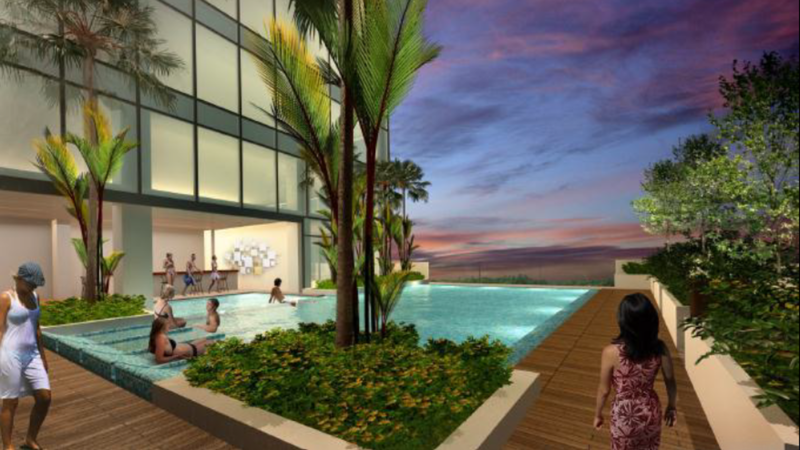 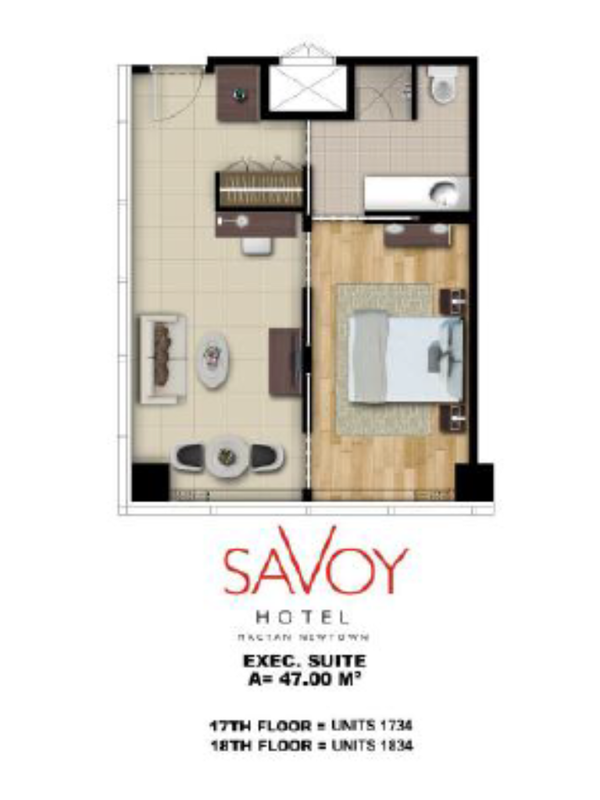 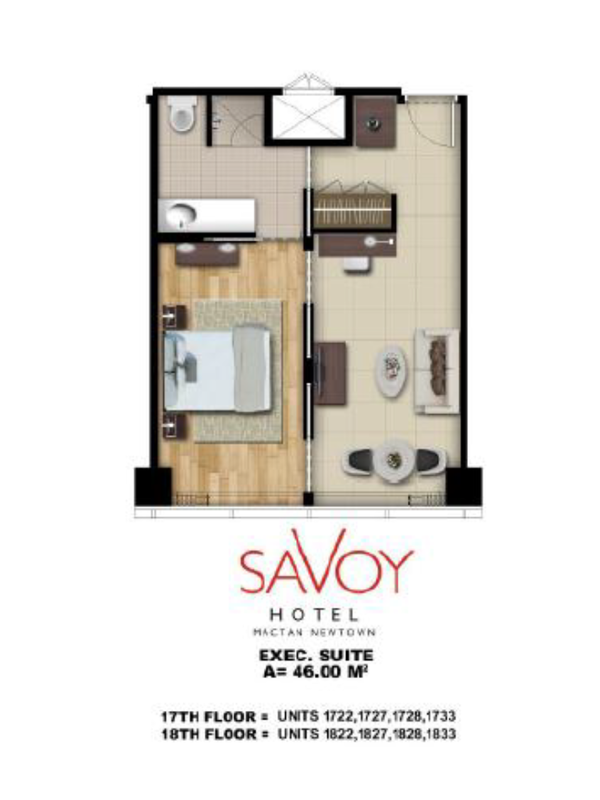 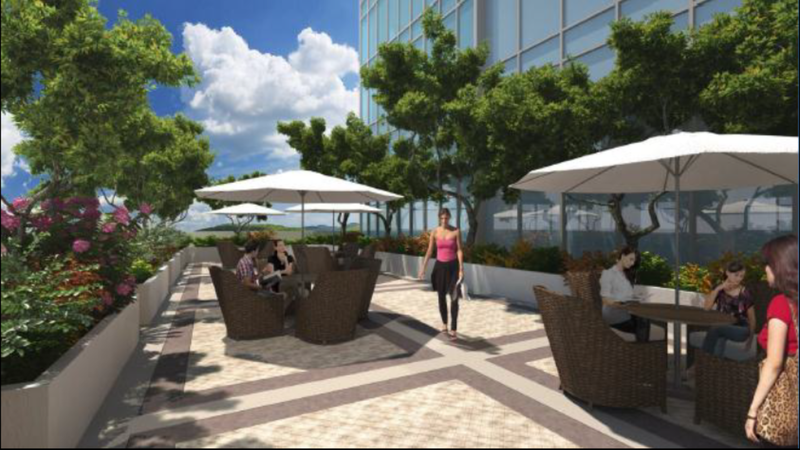 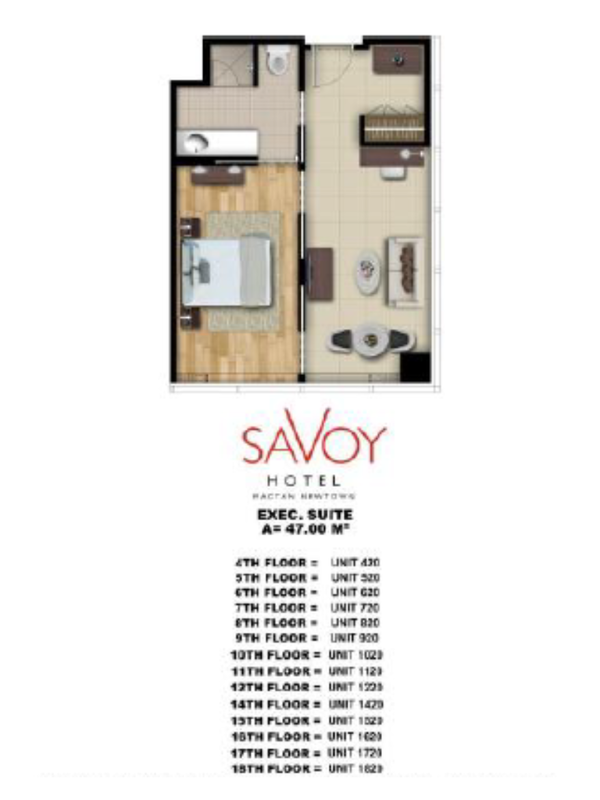 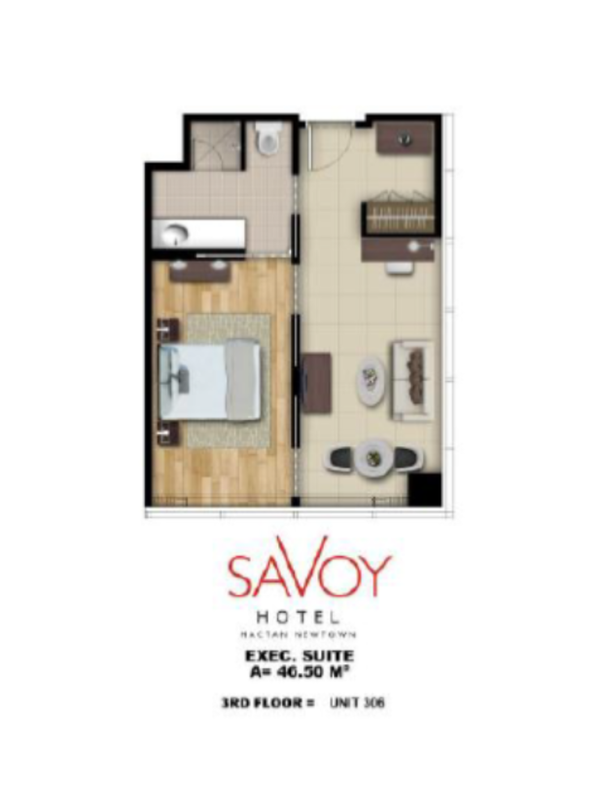 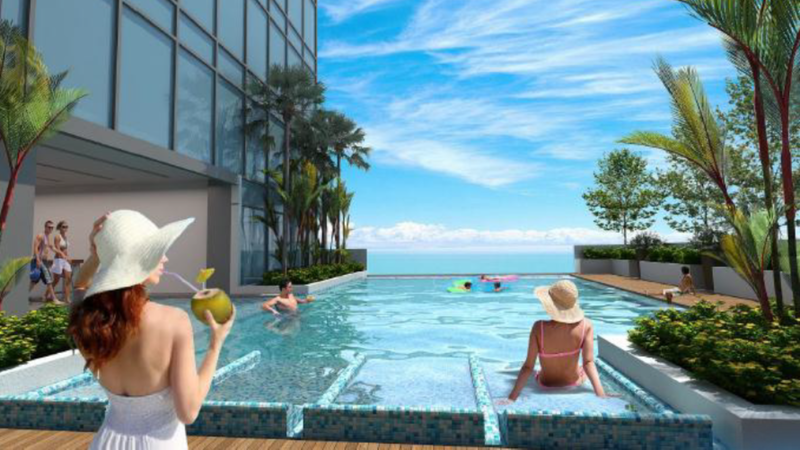 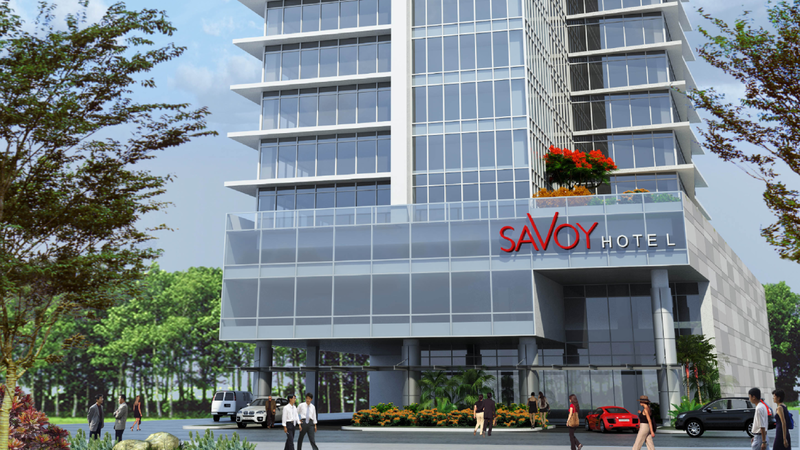 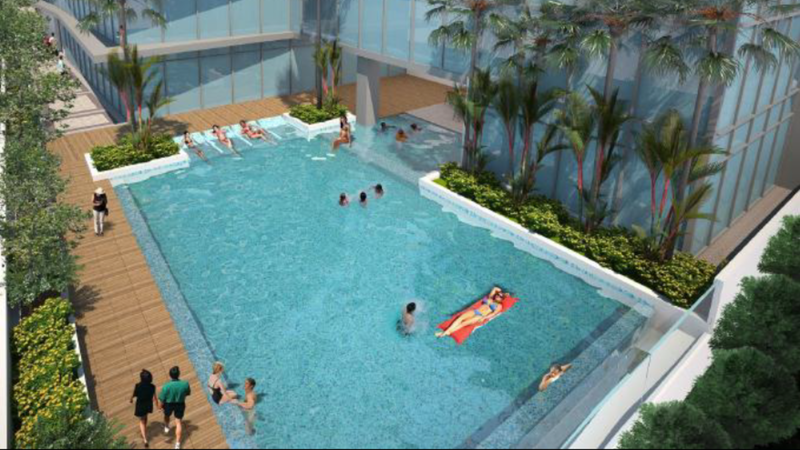 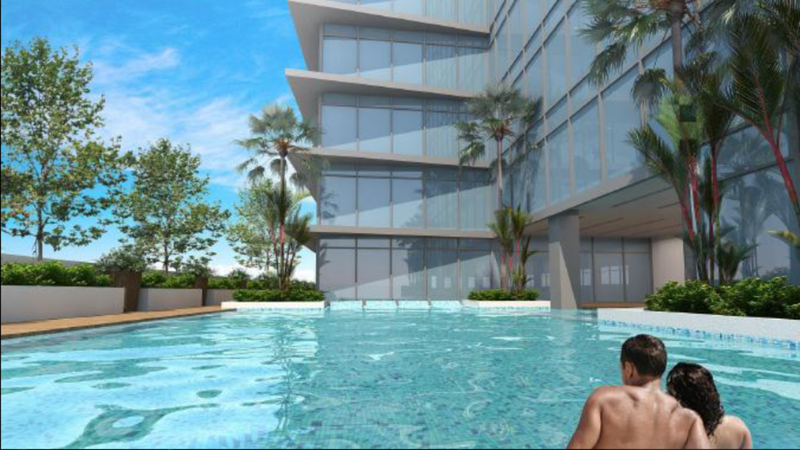 The first two high-rise hotels – Mactan Belmont Luxury Hotel and the Savoy Hotel Mactan Newtown – will rise along Newtown Boulevard in The Mactan Newtown.